ECR Minerals plc is pleased to provide the following update on exploration within its Sierra de las Minas gold project area in La Rioja Province, Argentina. Further to the Company’s announcement of 15 September 2011, ECR has now received assay results for an additional 25 samples taken at two prospects within the Company’s Sierra de las Minas area during August. Best results from the 25 samples are given in the table below. All samples were prepared for fire assay and ICP elemental analysis by ACME Analytical Laboratories in Mendoza, Argentina. ACME Analytical Laboratories is certified to ISO 9001 and ISO/IEC 17025 standards. As with previous sampling, anomalous base metal values, including high grade copper, were returned at both the Cuerpo SI and Don Chiche prospects. Further exploration will seek to establish whether these base metal values are of economic significance. More detailed sampling of the Cuerpo SI and Don Chiche prospects, along with the Maestro Agüero, Mina San Antonio, Casa Viejas and Mina Azul prospects, is planned. The Company will also continue to conduct first pass sampling of historic prospects at Sierra de las Minas in order to expand the identified prospective areas for further exploration and identify new ones. Preparations for the ground based pole-dipole geophysical survey planned to commence at the El Abra prospect later this month are continuing and discussions with drilling contractors are underway with regard to the drilling programme that is proposed to follow the geophysical survey at El Abra. 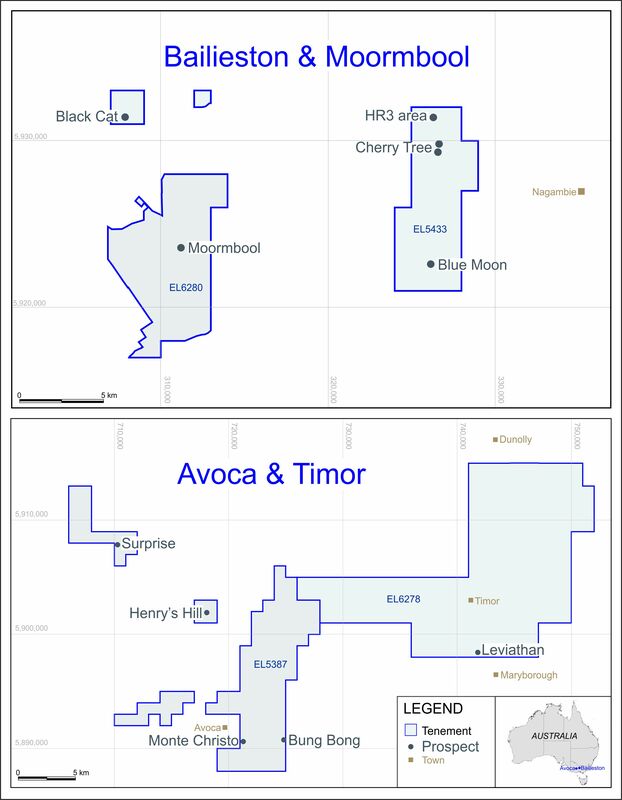 ECR holds 100% exploration rights to the Sierra de las Minas project area and 100% exploitation rights to a number of prospects within it, including the El Abra prospect (save for a 2% NSR royalty payable in respect of production from the El Abra and Jazmin prospects). Exploration rights for other prospects may be converted to exploitation rights by application to the government of La Rioja Province. “These further high grade assays from sampling at Sierras de las Minas have identified another two exciting prospects as high priority for further exploration. They particularly demonstrate the potential of Sierra de las Minas for the generation of highly promising exploration targets. The project area contains a large number of historic prospects still to be visited for first pass evaluation. Results from the upcoming drilling and geophysical programme at El Abra will allow a more detailed understanding of the local geology and will be used to guide exploration across the Sierra de las Minas project area. ECR is a mineral development company with interests in the USA, Argentina, Indonesia, Thailand and Australia. Mr Howard Coates MSc., P.Geo, Vice President and Partner of MPH Consulting Ltd, who has more than 40 years of experience in the mining and exploration industry, is acting as a geological consultant to ECR with respect to its activities in Argentina. Mr Coates has reviewed the contents of this announcement. Historic exploration results have not been verified by the Company or by MPH Consulting Ltd.